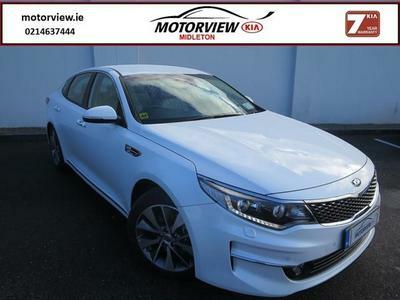 Once you have chosen the car you want, our Business Manager Brendan Barry will be happy to assist you in deciding which finance package would suit your needs best. There are a range of options to choose from and Brendan will be happy to discuss each of these with you. Finance can be arranged promptly, hassle free from Kia Credit or from any of our other banking partners. Finance can be arranged from 2-5 years, with minimum deposit from vehicles 2006 - new. Enquire about our new PCP option with low monthly payments.